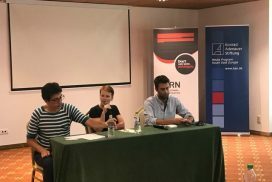 Thanks to BIRN's generous sponsors, The Open Society Institute and the OSCE Serbia, we are happy to provide scholarships for a limited number of participants. Pack a notebook and perhaps some hiking shoes and join BIRN for a unique Summer School of Investigative Reporting from August 22nd - 28th within the Petrovaradin Fortress and in the stunning Fruska Gora National Park. 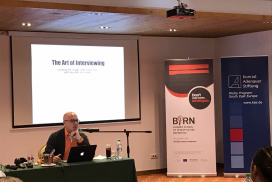 As part of a multi-year regional initiative to strengthen investigative reporting with special focus on organised crime and corruption, BIRN is organising a Summer School for Investigative Reporting. 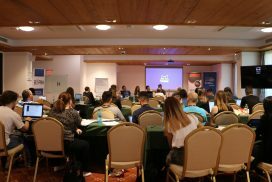 The event will be held in Vojvodina, Serbia, at the Hotel Norcev, located in the Fruska Gora National Park, from August 22 to August 28.